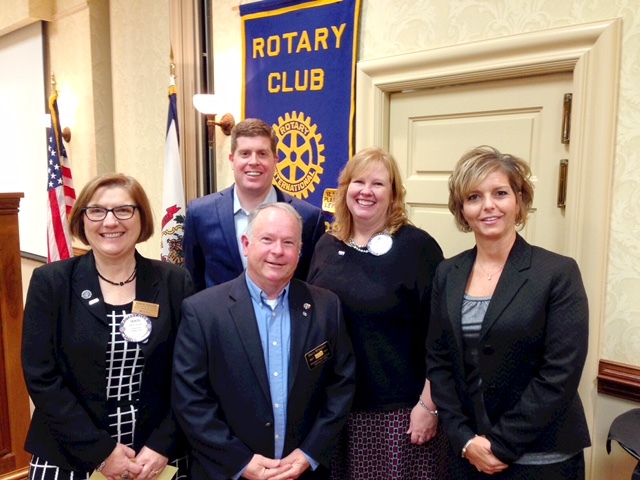 Rotary District 7530 Governor Dave Whalen paid a visit to the Parkersburg Rotary Club on Monday, October 2. Whalen was joined by club officers Senta Goudy, Andy Hartleben, Jill Parsons and Michelle Dailey following the meeting. 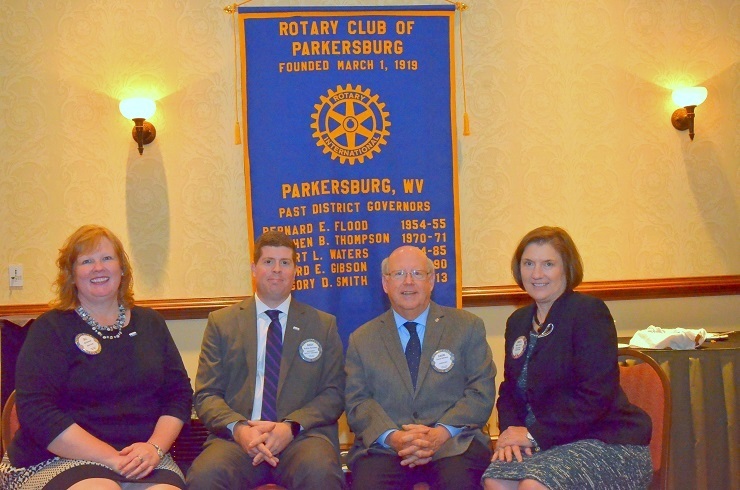 Whalen complimented the club for the many good works they do in Parkersburg and abroad. Club Speaker WVU-P President, Fletcher Lampkin WELCOME NEW MEMBERS!! !